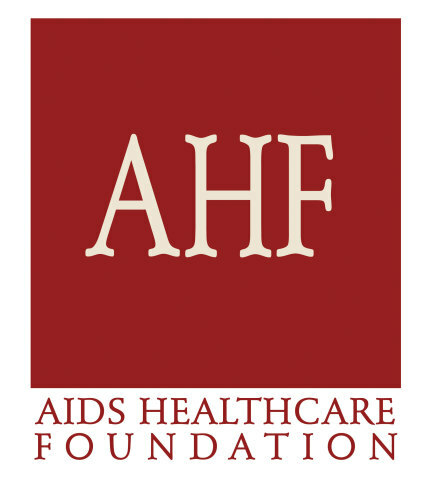 In January, AHF filed a federal lawsuit against Gilead Sciences, Inc. Fixed Dose Combination (FDC) HIV/AIDS treatments. case is ripe for reconsideration by higher courts.